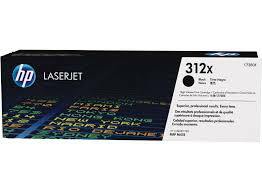 Original HP LaserJet 312X High Yield Black printer toner cartridge. 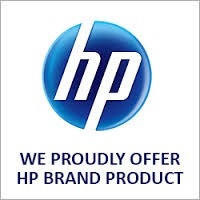 Authentic Hewlett Packard Black High Yield toner cartridge for installation in HP Colour LaserJet Pro, MFP, M476, M476dn, M476dw, M476nw printers. Genuine high page yield HP CF380X toner cartridges also known as HP 312X Black toner, delivers page after page of perfect black and white documents. 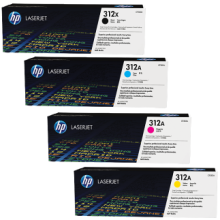 With an impressive page capacity of up to 4,400 A4 pages, the original HP CF380X LaserJet printer toner cartridge can not only improve your productivity but also reduce costly reprints. Text documents will come out crisper and clearer. 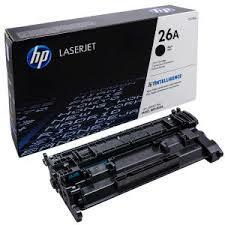 Make documents and marketing materials look even more professional when you print with Original HP toner cartridges and get free cartridge recycling as well to lessen your office environmental impact. 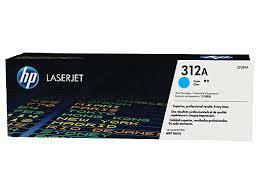 Reliable next working day courier delivery of HP LaserJet original 312X Black toner cartridge.